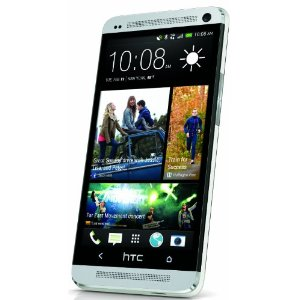 The HTC One is undoubtedly HTC's best and most innovative phone to date. Up to this point, making one your own on The Now Network meant shelling out $200 for an upgrade or $100 if you came from another carrier (thanks to Sprint's number porting incentive); if those prices are still too steep for your taste and you've been waiting for a better deal to come along, now may be the time to buy. Amazon Wireless just dropped its price on Sprint's One to $79 for new accounts (which is just $20 less than Sprint's offering if you take advantage of the aforementioned number port-in bonus) and – the real deal here – $99 for upgrades. That's a full $100 off of The Now Network's price, and an overall good price. The deal is available for both the silver and black versions of the device, so hit the respective link below to make one yours.